We’ve all set a mouse trap and had our cheese stolen by little unwanted grey visitors. Mice and rats are one of the most pestilent around the home. Mice are nocturnal, they can grow up to 12-20cm in length with long thin tails and are white brown or grey in colour. Chances are if you’ve come face to face with a mouse in your home it will run for its life, they are quick on their feet and are timid by nature. The best way of telling if you have a mice infestation is if you see them running around or if you find a trail of little black droppings around floors, kitchen areas. They can crawl through holes, they are agile with exceptional jumping skills and are also good swimmers. They nest with shredded like paper materials They also gnaw holes in stored foods. Sometimes you can hear noises coming from your roof area. Mice will eat pretty much anything, and they can live up to one year. The female mouse can have up to 5-6 babies and they reproduce within 6 weeks of being born so you could have a whole community of mice living in your home within the space of a few months. People often use DIY methods with the mouse trap being the most popular. This can be an effective method, but it is also a hit and miss. The mouse can take the cheese and run for its life, the trap may snap by accident. Other methods of DIY pest control include using common arsenic poisons, while some are effective they can be dangerous especially if you have young kids around the house. Rats are the bigger, meaner and uglier brother of mouse. Rats can grow up to 40cm and can be grey, black or white in colour. The rats snout is more blunt than the mouse, they have larger scales and thicker tails. They chew on cables, wires, fibres and actively search for food sources within your home. Rats in my opinion are the ultimate pest. 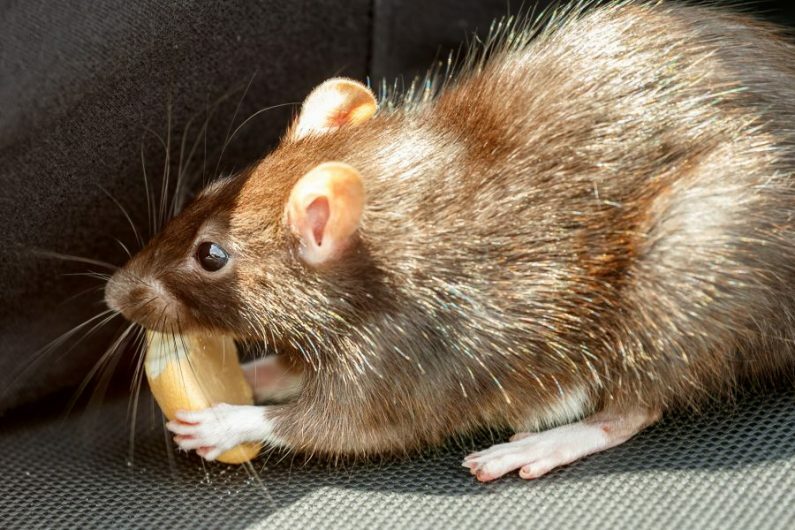 Throughout history rats have carried and spread disease to humans so they are a very dangerous pest to have around your home. Unlike mice, rats can be more aggressive and attack people if confronted. In summary, I think that DIY such as rat traps and some poisons can be good but if you have a deeper infestation, you will need professional assistance.